Valets are corner of India and Fir Street AND Kettner & India Tuesday-Sunday from 6pm $9. 25 different kinds of daily handcrafted pasta available. A unique Italian restaurant in San Diego that introduces traditional Milanese street food, pasta in the cheese wheel, Italian happy hour & weekend brunch. Available at lunch & dinner EVERY NIGHT. Pasta + Risotto on Wednesdays ONLY. Served table side. The one & only cheese wheel in San Diego & the most authentic Italian experience in Little Italy. We are proud to have introduced the Italian Aperitivo. Complimentary bites, different every night, served from 4pm to 7pm with your cocktails or wine. 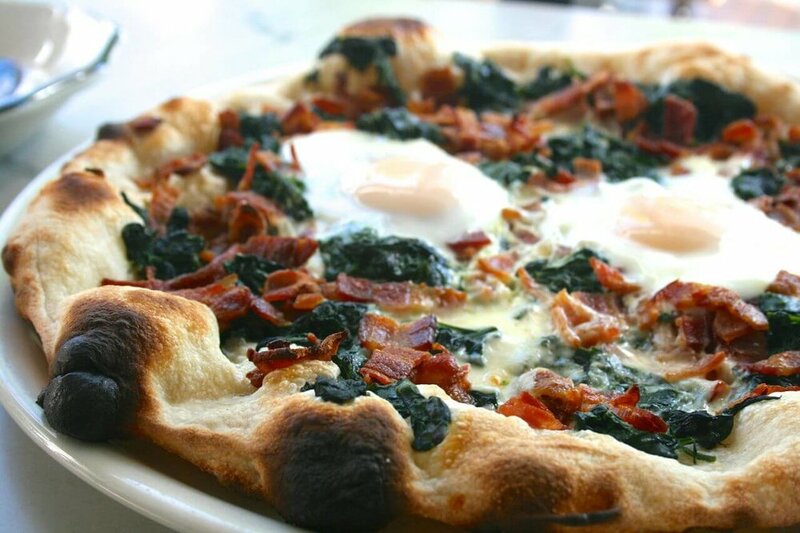 Breakfast & Brunch American classics served Italian style. Nutella Pancakes, Eggs & Bacon Pizza, Caprese Bloody Mary & Prosecco Mimosas make ours one of the best & unique brunches in Little Italy. 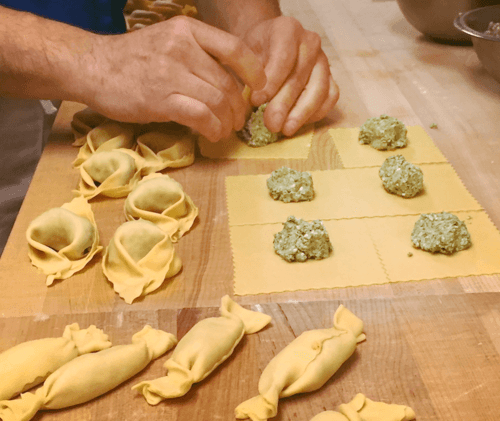 We produce over 800 lbs of 100% organic fresh pasta weekly. It is the largest offer of pasta in San Diego by the best restaurants in in Little Italy, Bencotto & Monello. An Italian tradition from the 1700's that inspired some of the most notable cocktails in history. Housemade with locally-sourced produce and a secret blend of roots, bark, botanicals, and herbs. Best New Restaurant 2013, Best Pizza, and Best Happy Hour! 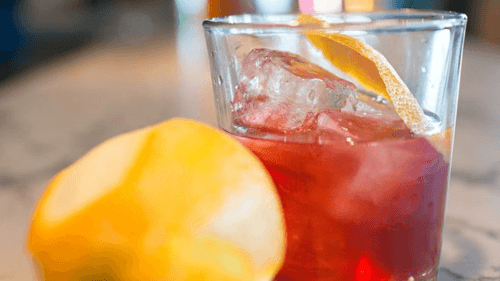 "Housemade, 26-ingredient vermouth will have you singing"
"All of the bites were incredible, and had me dreaming in Italiano." We have the most modern spaces for private events, rehearsal dinners, graduation dinners, bridal showers, business luncheons. an unconventional Italian catering offer based on our dinner menu.